Why did Queen Alexandra and her sister, the Dowager Empress, decide to buy a private villa in Denmark, and what were the circumstances that forced the exiled Empress to make it her new home? 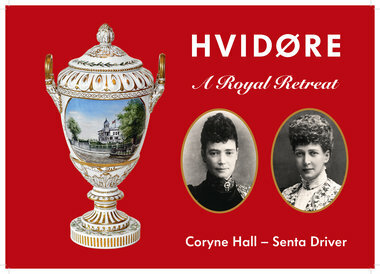 Coryne Hall tells the fascinating story of two famous sisters and their Royal Retreat. Magnificent original illustrations from a private collection. In 1906 Queen Alexandra and her sister the Dowager Empress Marie Feodorovna of Russia purchased Hvidøre, a villa on the Danish coast, a private home. Until 1914 the sisters visited the property every autumn, entertaining friends and many royal relatives in an informal atmosphere. It was indeed a royal retreat. The first world war put an end to these happy times but in 1919, now exiled from Russia, the Dowager Empress made the villa her home and Hvidøre became a court in exile. 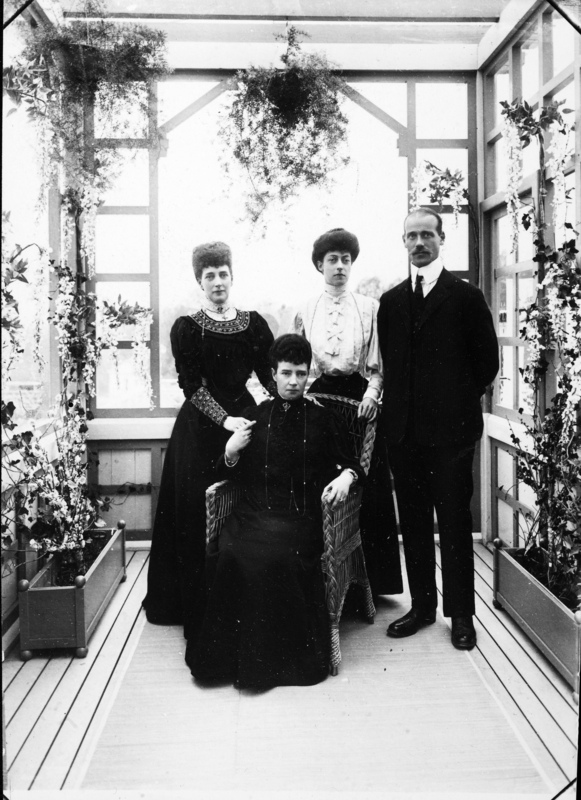 In 1920 she was joined by her younger daughter Olga and her family, who all lived at Hvidøre, not always happily, until the Empress’s death in 1928.